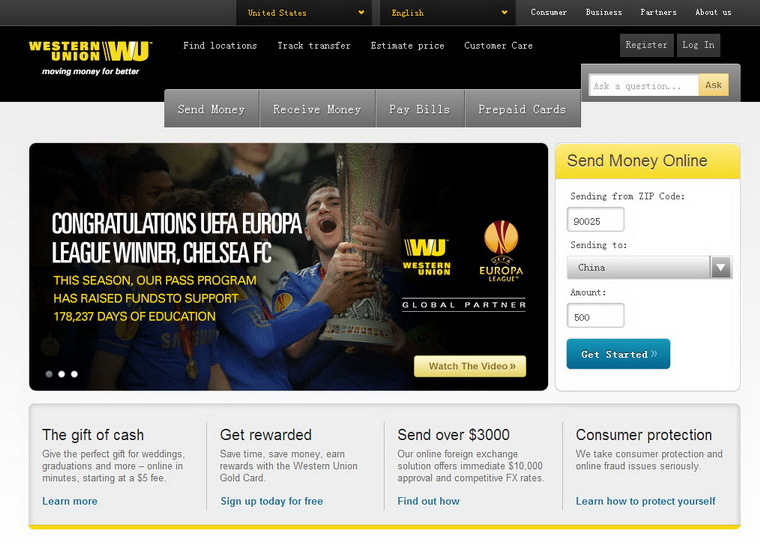 ﻿ How to send money with via Western Union? 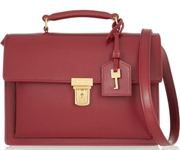 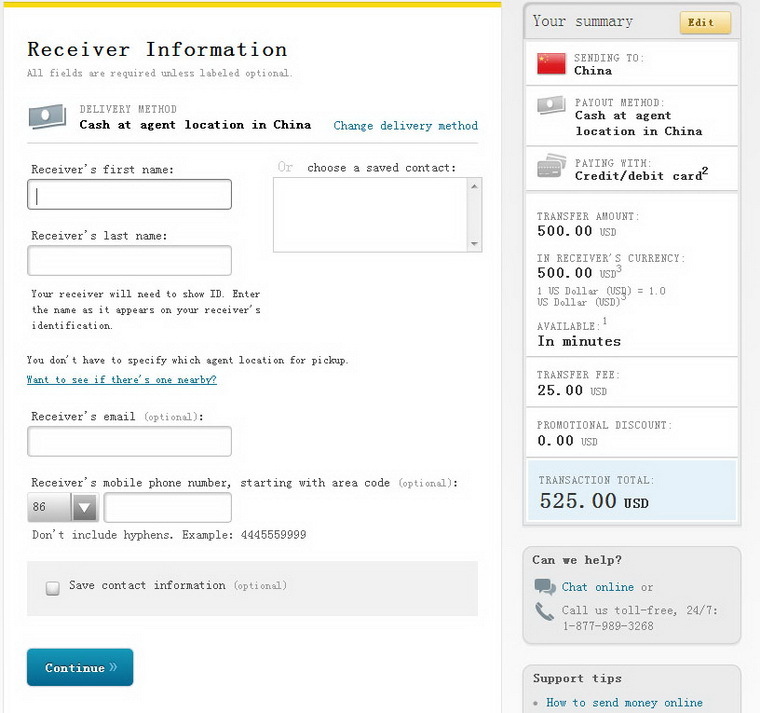 Step 2: Input your ZIP Code,choose sent to China,Input the money Amount. 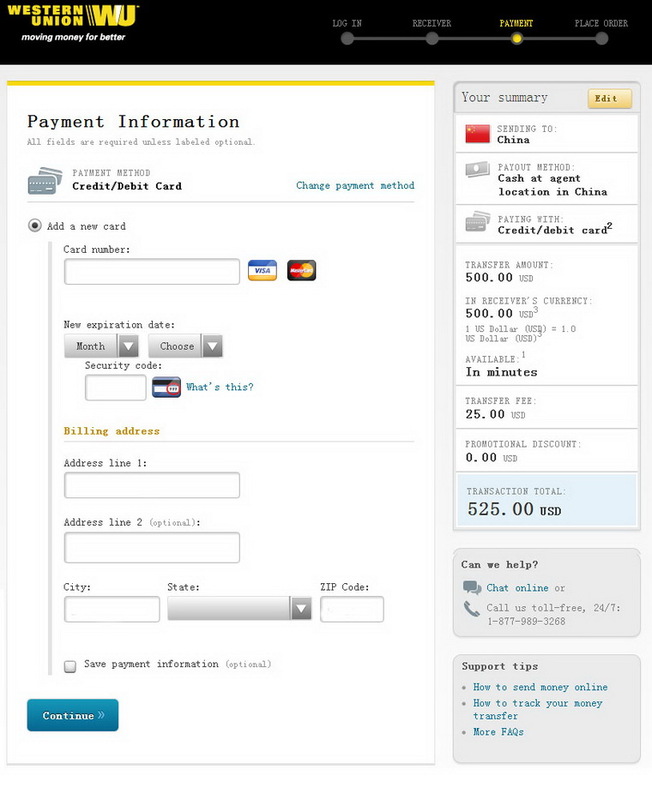 Step 3: Choose the sending options. 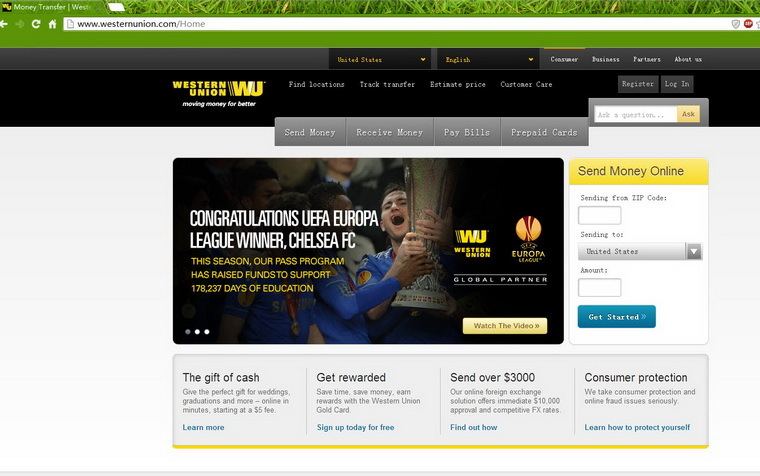 Step 4: 3.if you first time use the Western Union,please click Register now to get a account. 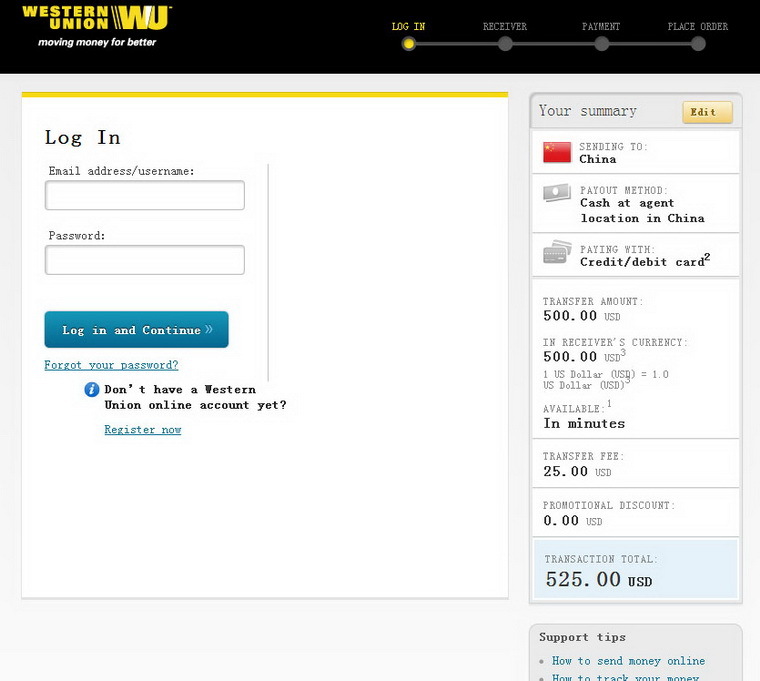 Step 5: Setup your Western Union account . 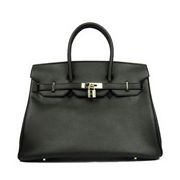 Step 6: Input the Receiver information(Ours information) first name,last name,phone number.